If you are a fan of Windows PC games like Minesweeper, Solitaire, Mahjong, you can now get the unlimited fun on your Windows Phone 8 run smart phones and tablets like Lumia 520, Lumia 620, Lumia 720 etc. The games are available for all Windows Phone 8 smart phone owners for FREE. The Microsoft Solitaire Collection will let you enjoy modes like Klondike, FreeCell and Spider, putting together three of the much-loved PC cards game in one collection. In addition you will also get the favourite past time of oldtimers 'Minesweeper' a game that involves cleaning up a minefield by following hints and without detonating a mine. 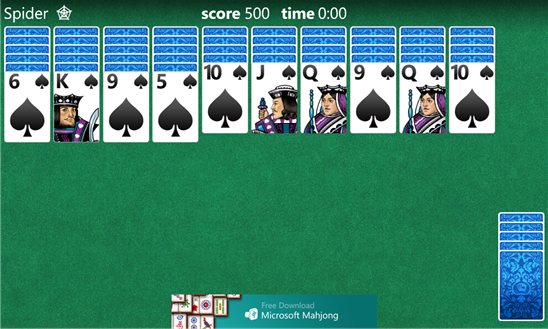 You can also get Microsoft Mahjong, which happens to be a classic matching game, with a heap of good-looking backgrounds, sounds and animations.